Listen to a two-hour set by Venezuelan-born DJ Hyperaktivist, recorded live at Stockholm’s Off Radar Festival this August. It was broadcast as part of a collaboration between the SHAPE platform and internet radio station Resonance Extra. 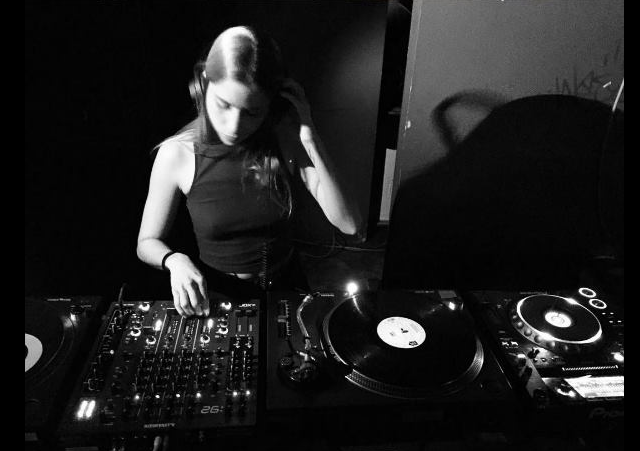 Following completion of a degree in Mass Media, Rincón relocated to Berlin in early 2012, where she is currently producing her own music and just finished a degree in sound engineering. Her sets are powerful, deep, and stylistically fluid, without subscribing to just one particular sound or genre.